A house fire is one of the most devastating events a family can experience. Fires may destroy your home’s structure, and they can also cause physical harm if members of your family aren’t able to evacuate the building. For these reasons, preparing for a fire is an essential goal in every household. Below are some strategies you can use to prepare your family and home for the possibility of a fire. Prevention is an important step when preparing for a fire at home. To prevent a fire from occurring in your home, look for potential hazards and take steps to ensure that they don’t ignite a blaze. Common hazards include electrical outlets, cords, and portable space heaters. Make sure that outlets are not overloaded, and check all cords for damage on a regular basis. Portable space heaters should be kept far away from flammable materials, such as paper, curtains, and blankets. Even when you do your best to prevent a fire, you cannot protect your home from every possible hazard. 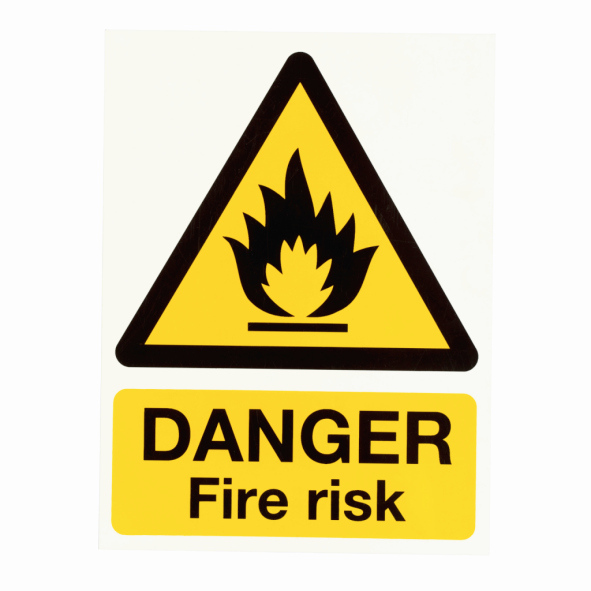 Make sure that you have at least one smoke alarm on every level of your home, as well as one in each bedroom. Change the batteries in all smoke alarms every year, and test the alarms monthly to make sure that they are working properly. Place fire extinguishers in especially hazardous locations, such as the kitchen, and use them if a small fire occurs. Perhaps the most important step in preparing for a fire is to create a plan for evacuating your home. Create several strategic routes that your family members can use based on the location of the blaze, and choose one location outside the home where everyone can meet after they exit. Make sure that every member of your family understands the plan. Finally, practice the plan on a regular basis to further ensure that all family members know what to do.